t would be more than understandable if you are willing to do whatever is necessary to make sure that your upcoming relocation is as quick and stress-free as possible, and it does not cost you an excessive amount of money. In order to achieve that, there are quite a few things that you can do but we have very little doubt that optimising your packing list is the best option that you currently have. What do we mean by optimising? Basically, we are talking about building a very clear vision about the items that you will be taking with you to your new home. Clothes, furniture, appliances and all other goods that can be found one’s household need to be carefully considered. Think about what you are going to need and want to take with you and get rid of the rest. The cheapest and easiest way to get rid of unnecessary and unwanted items and junk is to ask the professional moving company that you have decided to hire whether they offer a competitively priced rubbish removal service in London, such as the one delivered by Get Removals, for instance. In most of the cases, you are going to get a very reasonable, low-cost offer that will not put a strain on your budget and the schedule for the delivery of the service will be considered in accordance with your overall moving agenda. Give them to a member of your family – An elderly aunt, for example, will benefit greatly from your old PC that you have not used for years. She may rely on it to keep in touch with the extended family or read the news online, for instance. Donate – There are many charities collecting clothes, books, furniture and even appliances for the less fortunate. So, by donating your old stuff, you will do a good deed, while at the same time you will also yourself make your home move much more efficient. Sell online – as the saying goes, “one man’s trash is another man’s treasure”. There is nothing bad about turning a small profit by selling unnecessary items on places such as Amazon or eBay. As you can see, there is a vast range of options to make the whole packing a much less strenuous endeavour. 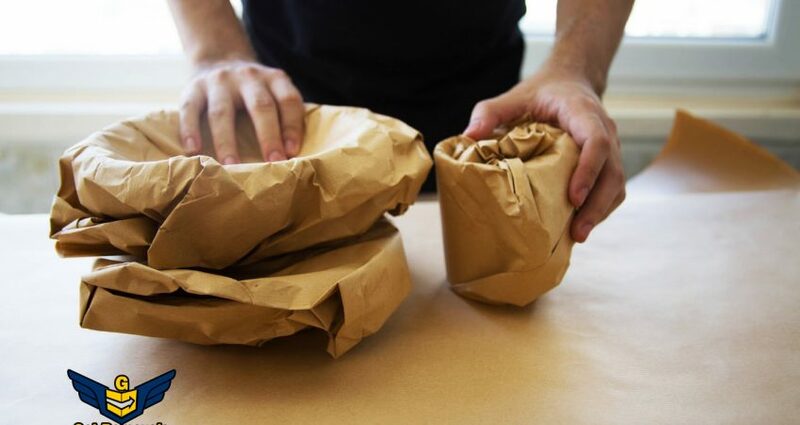 One thing that should be explicitly pointed out is that by minimising the number of items that you are going to pack, you will be saving money from the overall removal service because companies charge based on the volume of boxes and the time that is needed to load and transport them. We mention that in case you need further encouragement to open up to some of the strategies that we have described above. As you can see, there is a vast range of options to make the whole packing a much less strenuous endeavour. 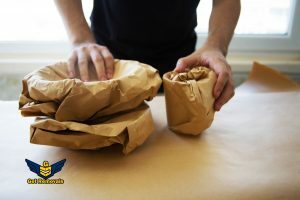 One thing that should be explicitly pointed out is that by minimising the number of items that you are going to pack, you will be saving money from the overall removal service because companies charge based on the volume of boxes and the time that is needed to load and transport them. We mention that in case you need further encouragement to open up to some of the strategies that we have described above.